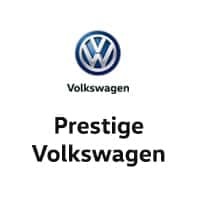 Count on the finance professionals at Prestige Volkswagen for exceptional Volkswagen financing in Melbourne, Florida. Located beside the Indian River on South Harbor City Boulevard, our Volkswagen finance center is committed to providing you with the financing options you need to make an informed car-buying decision. 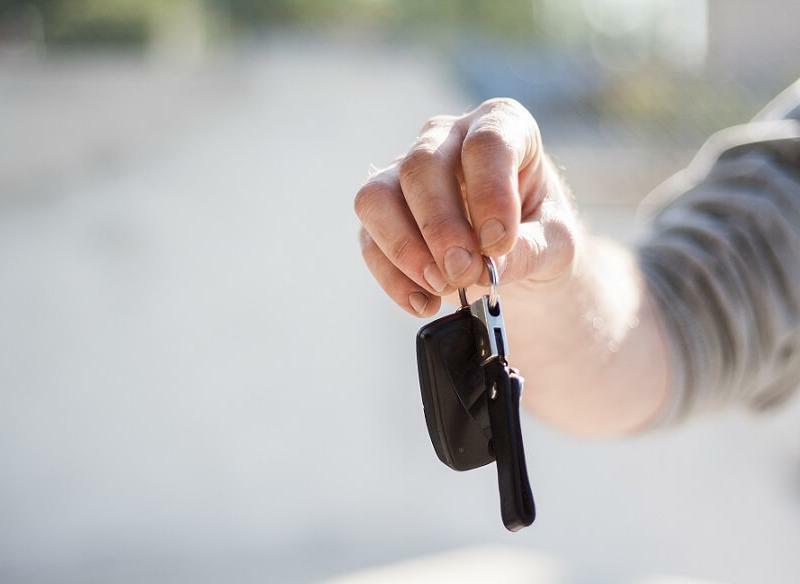 From auto loans to auto repair financing, the finance experts in our hassle-free environment are here to help you determine your best auto finance solution. To learn more about Volkswagen financing in Melbourne, FL, visit Prestige Volkswagen today! Get behind the wheel of your dream Volkswagen car, crossover, or SUV today at Prestige Volkswagen. A new Volkswagen Jetta is perfect for daily commutes or a relaxing drive up the coast. If you want a car that can carry all the gear you need for a beach trip, check out the Volkswagen Golf or Volkswagen Tiguan. For even more space, upgrade to the Volkswagen Atlas, our three-row SUV with an available panoramic sunroof. If you are ready to find your next vehicle, talk to our finance professionals about Volkswagen financing in Melbourne, FL. Let us help you get into a vehicle you will love at Prestige Volkswagen. For more information about Volkswagen financing in Melbourne, FL, visit our showroom today. 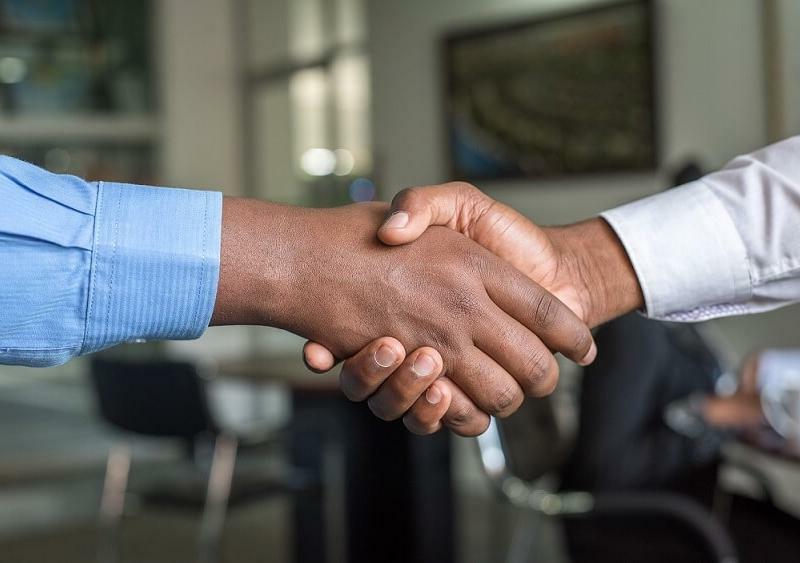 Our team is happy to set up test drives, assess any trade-in vehicle you may have, and discuss our current VW incentives. We hope to see you soon!